Things are getting rocky between Jenelle Evans and David Eason. 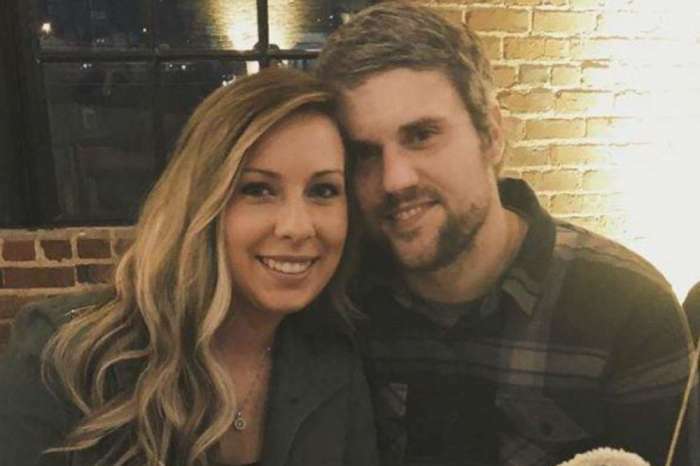 The Teen Mom 2 stars tied the knot a few months ago, yet signs of trouble have already surfaced. This week, Evans changed her relationship status on Facebook, leaving fans wondering if she and Eason are on the verge of splitting up. In Touch Weekly reports that Evans removed her married title on Facebook, though she didn’t change it to single. Evans also switched her profile photo from Eason to her boys. These are not clear signs that Evans and Eason are having marital woes, but it does make us wonder what is really going on behind the scenes. Even worse, Eason remove his Facebook entirely, though he still has an Instagram account. As if Evans’ new relationship status wasn’t enough, Radar Online reports that Eason changed his status before deleting his account. 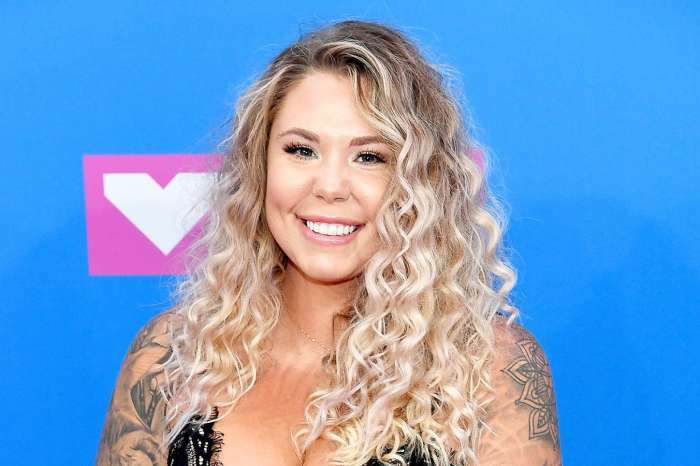 The Teen Mom 2 star switched from being married to “It’s been complicated with Jenelle Eason,” and she didn’t even know it. Evans assured fans that Eason simply deleted his account but got angry after fans showed her a screenshot of his relationship status. In fact, Evans went on a huge rant about her private life after seeing the post, basically telling fans to mind their own business and stop speculating on her love life. She also denied the rumors that she and Eason have split, saying that her profile pics only changed because she made everything private. For those who are worried about a possible split, Evans and Eason still have a bunch of photos together on Instagram. There’s also a possible reason for Jenelle Evans’ status change. If a person suddenly deletes their Facebook account, then their significant other’s status changes right away. This, of course, doesn’t answer the question as to why Eason deleted his account. According to Teen Mom Talk Now, some fans believe that Eason is mad about Evans’ comments regarding her ex-boyfriend Kieffer Delp. 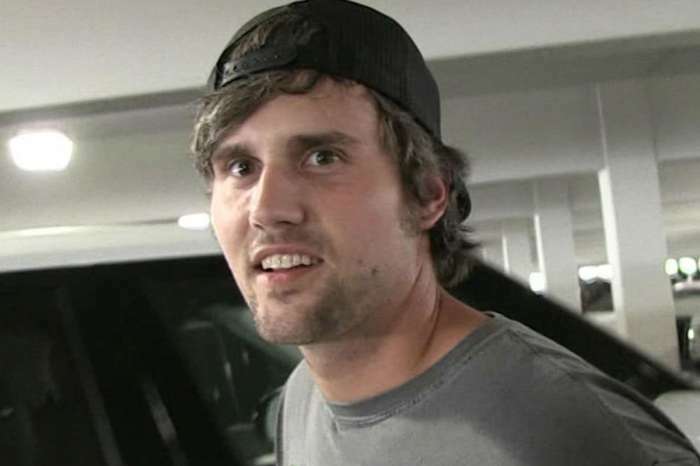 During the special, Teen Mom 2: Jenelle, The X Files, Evans revealed that Deep was her kindest ex-boyfriend and that she truly loved him. Even worse, the special documented every single one of Evans’ ex-lovers, from Andrew and Kieffer to Gary and Nathan. It’s no secret that Eason is possessive about Evans, so watching her comment about all her ex-boyfriends and baby daddies probably didn’t sit well with him. Given the timing of the social media drama, it’s possible that the special pushed Eason over the edge. Until we know more, it’s difficult to tell if Evans and Eason’s marriage is on the rocks. Whatever is going on, it’s only a matter of time before we know the truth. Evans and Eason tied the knot back in September. David Eason has not commented on Jenelle Evans’ ex-boyfriend special, though the drama will likely be featured next season of Teen Mom 2. Kim Kardashian Shows Off Her Perfect Body Wearing Nothing But Gold Glitter - Check Out The Pics!